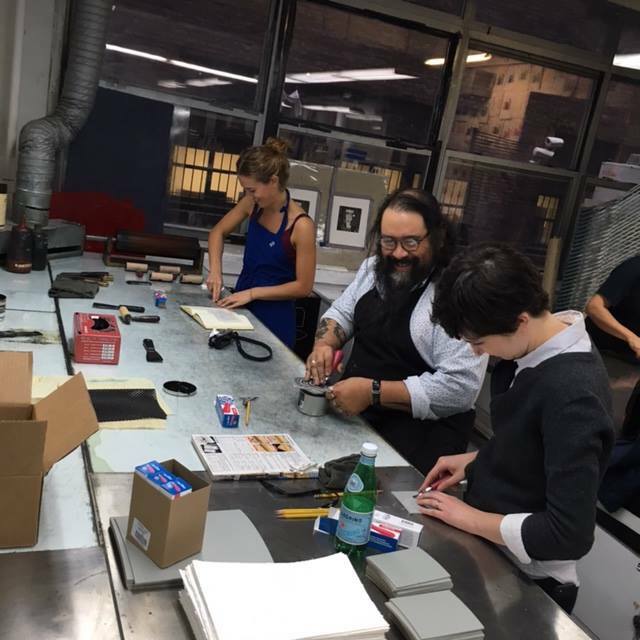 DURING NEW YORK PRINT WEEK - Join us at EFA Robert Blackburn Printmaking Workshop for Speedball Sponsored Relief and Screenprinting Demos. 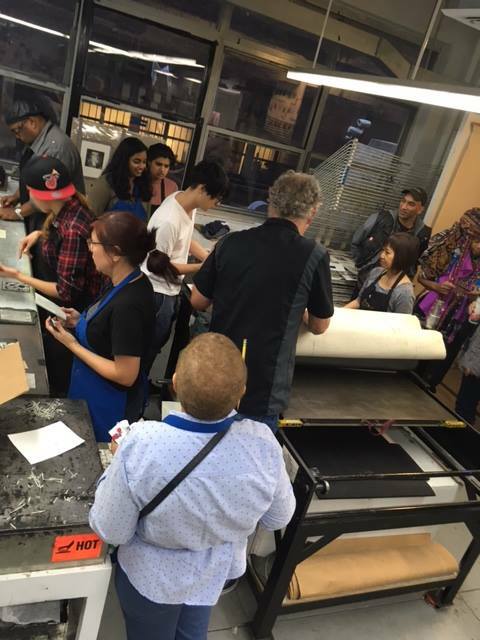 OR Make your own prints! Materials and supplies included, free event!